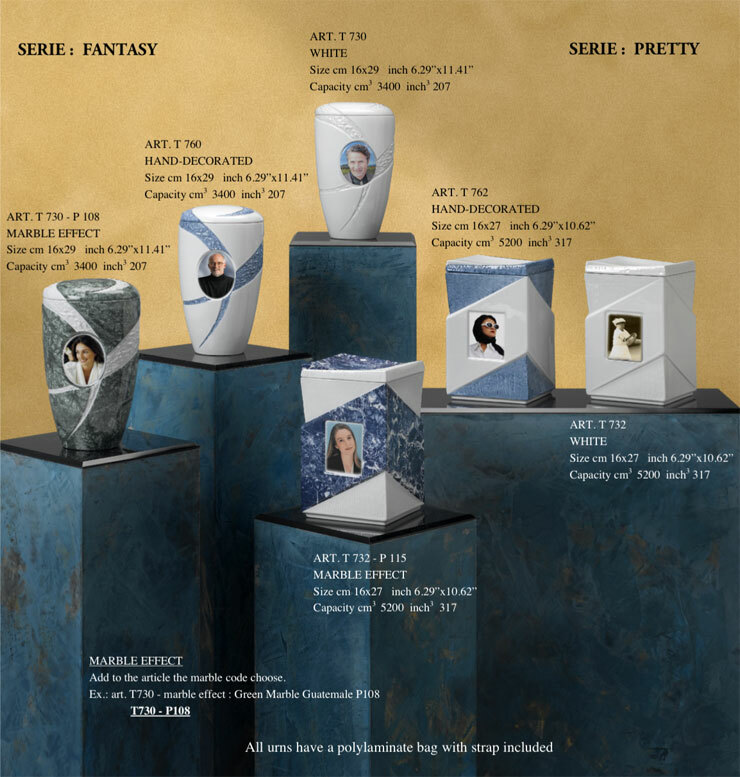 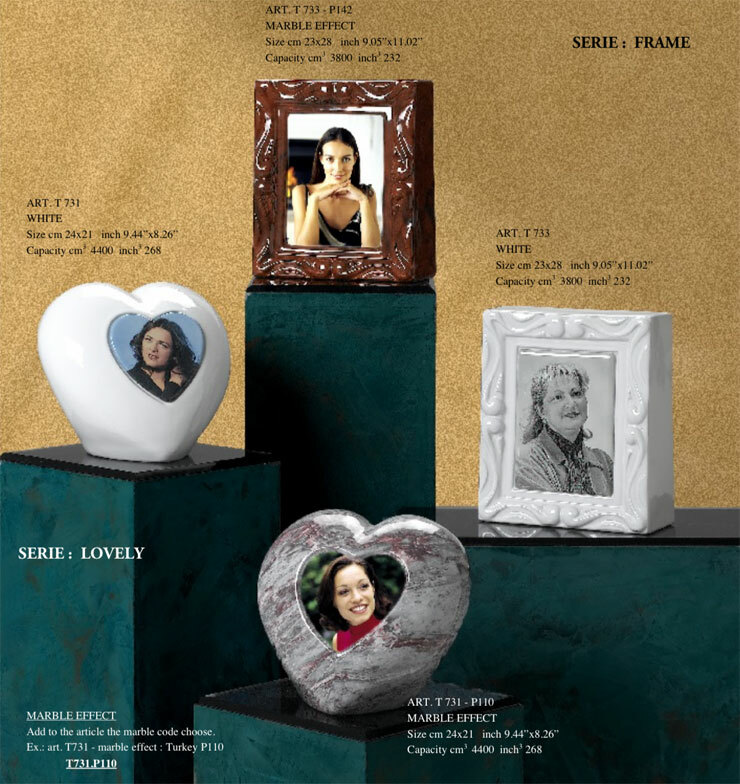 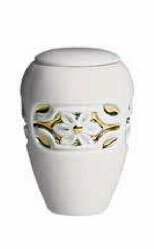 The Memory model urn has been designed not just to contain the ashes of the deceased, but also as a system for remembering the most significant moments in their life. 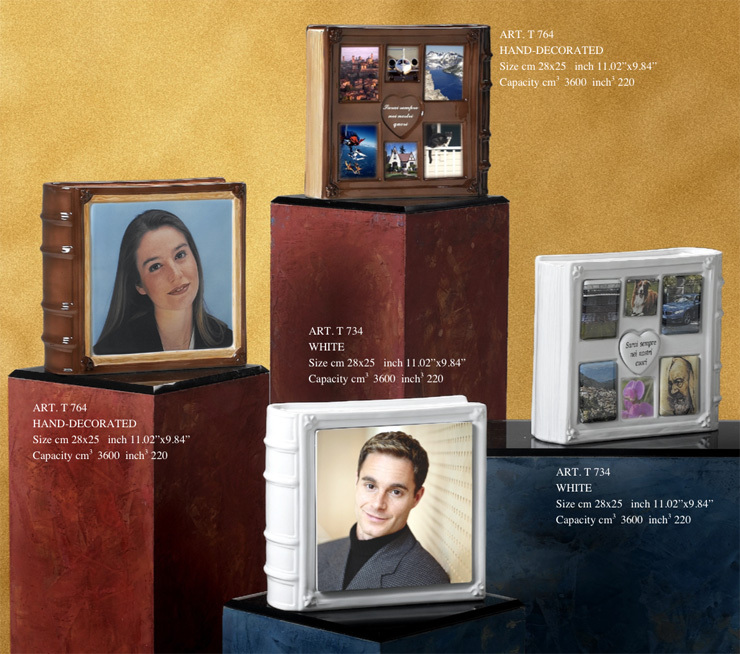 Our system consist of applying an image of the deceased with the corresponding dates on the front, along with a series of images, landscapes, thoughts and dedications related to the life of the dearly departed on the rear. 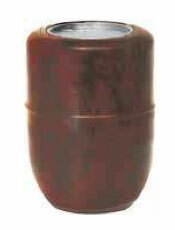 READY FOR PLUMBING WITH 2 HOLES AND POLYTHENE BAG. 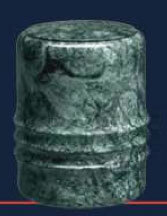 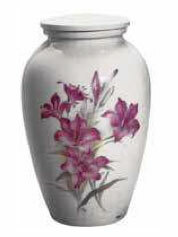 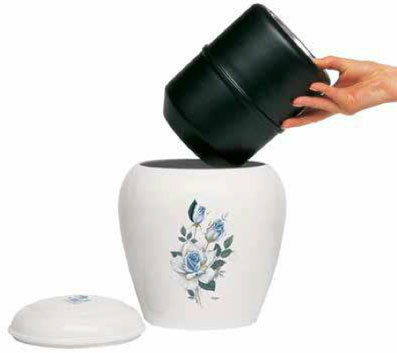 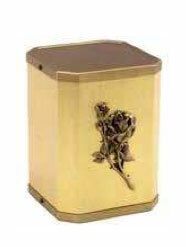 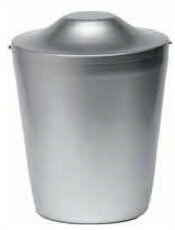 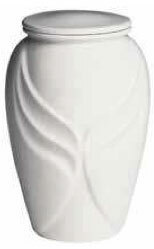 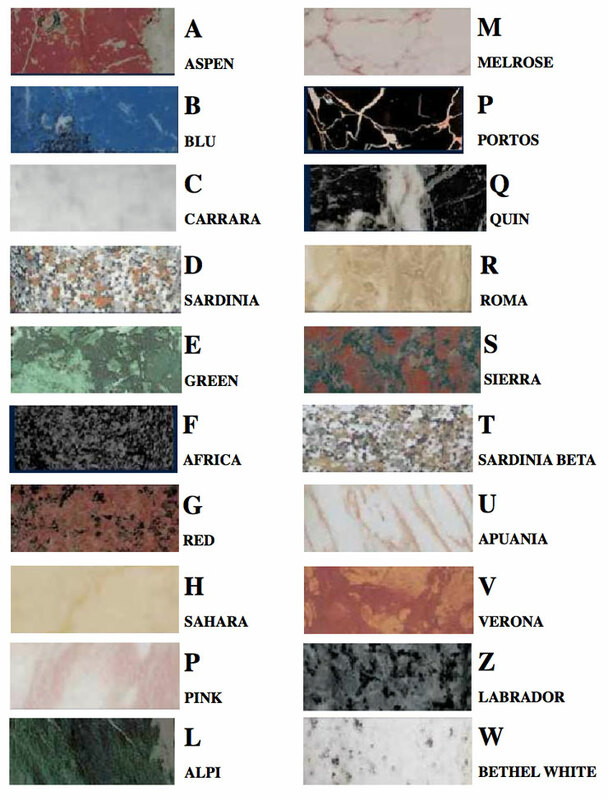 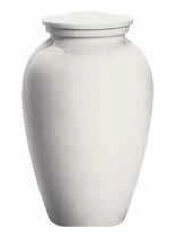 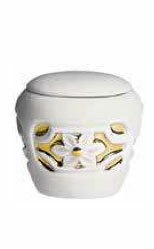 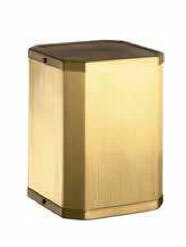 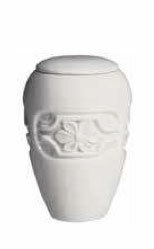 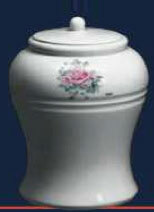 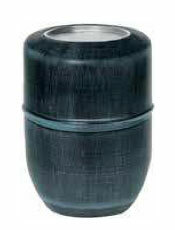 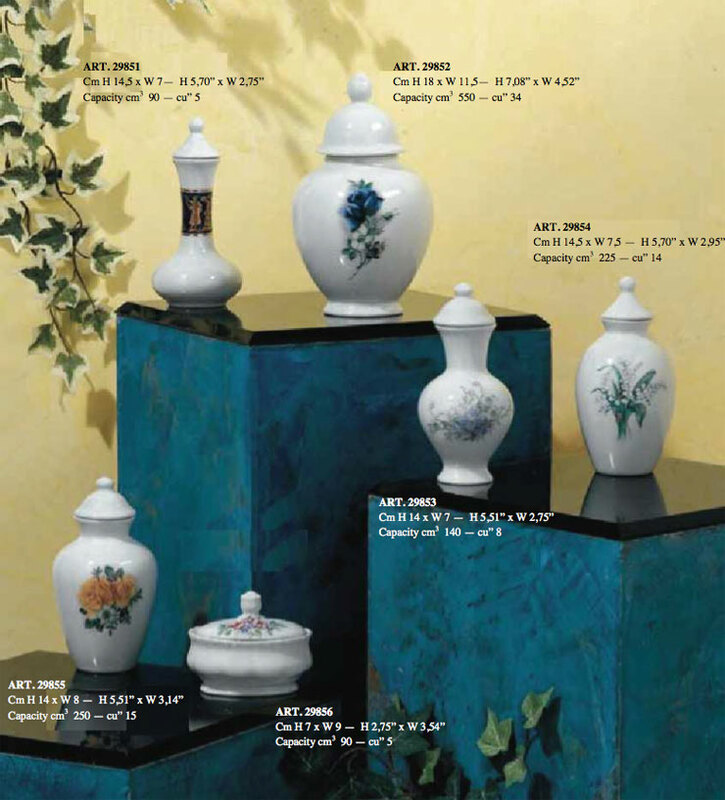 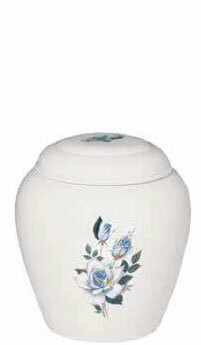 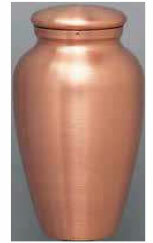 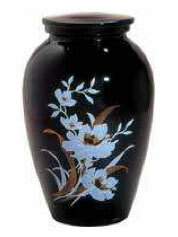 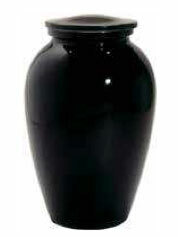 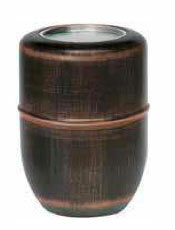 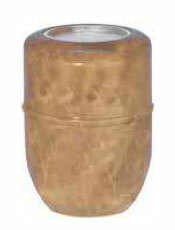 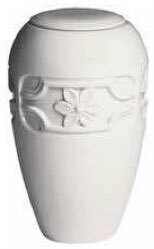 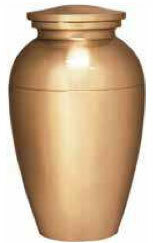 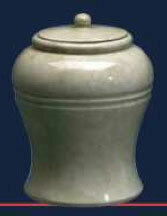 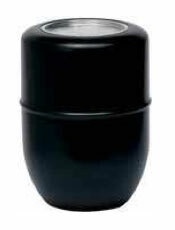 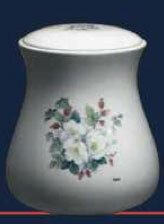 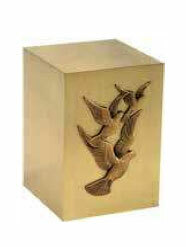 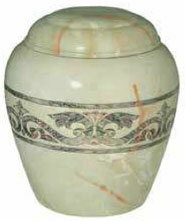 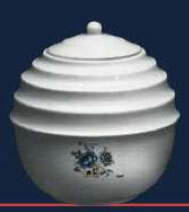 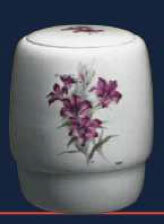 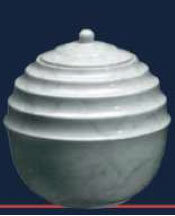 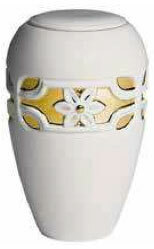 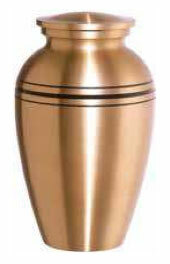 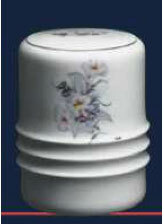 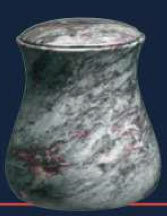 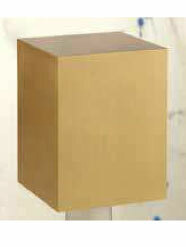 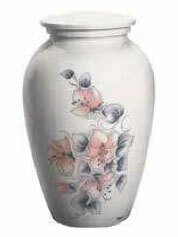 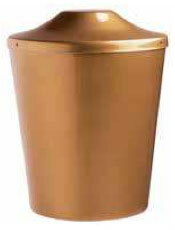 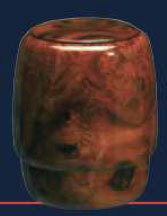 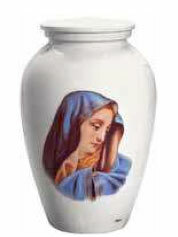 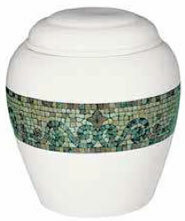 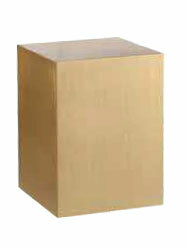 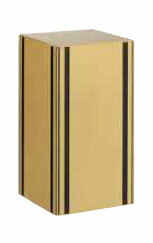 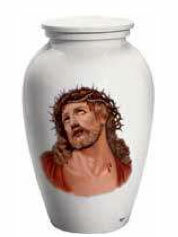 Capacity cm3 6800 - cu"415 Upon request these urns can also be supplied with cinerary vases.